Knowing how to convey a blessed in the right way, with the right spirit can be difficult at times. This week the crossing takes a look at the "how" connected to blessing others. Most of us have a pretty good idea about what it looks like to be a blessed people. But just as Jesus challenged his disciples on the issue. He continues to challenged us who follow him today. 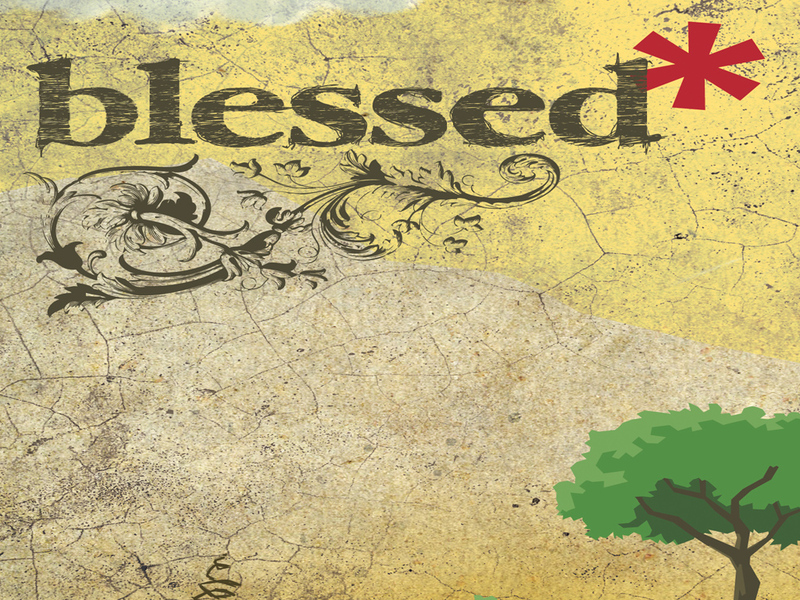 What does it mean to be blessed? the Crossing returns to the first chapter of Haggai to find out. How do I view my blessing? How do you view the blessing God is giving you? Do you see it or is it masked by something in your life?